This might be one of the most important games in the career of Manchester City head coach Pep Guardiola. 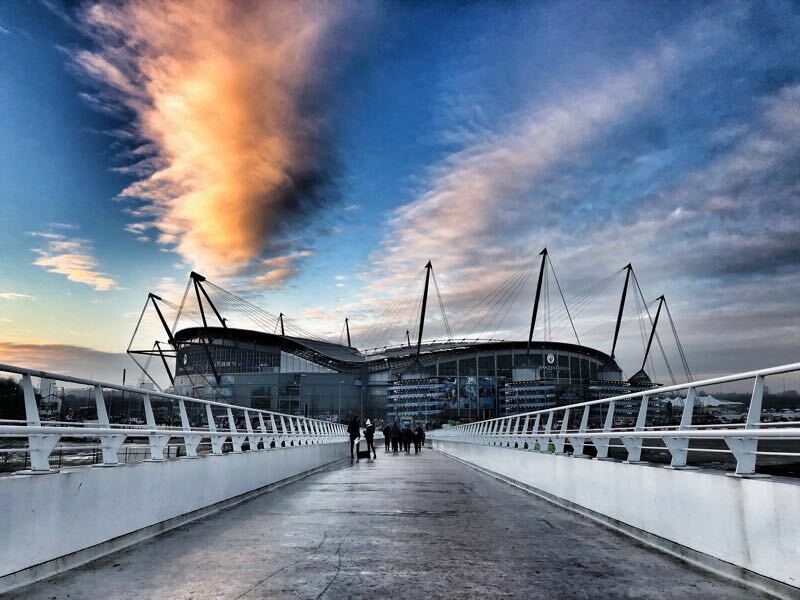 Domestically, the Spaniard has formed Manchester City into a title-winning machine. At the same time, Guardiola teams have struggled in Europe for some time. In 2013 Pep Guardiola took over the best club team in the world in Bayern München but never managed to emulate the treble season achieved under his predecessor Jupp Heynckes. He then moved on to Manchester City, taking over a club with limitless resources. The record with ManCity has not been much better. Against Monaco in 2017 City won the first leg 5-3 but in the return, Monaco won 3-1 and went through. Last season Liverpool overrun City’s defence in the first leg winning the match 3-0. 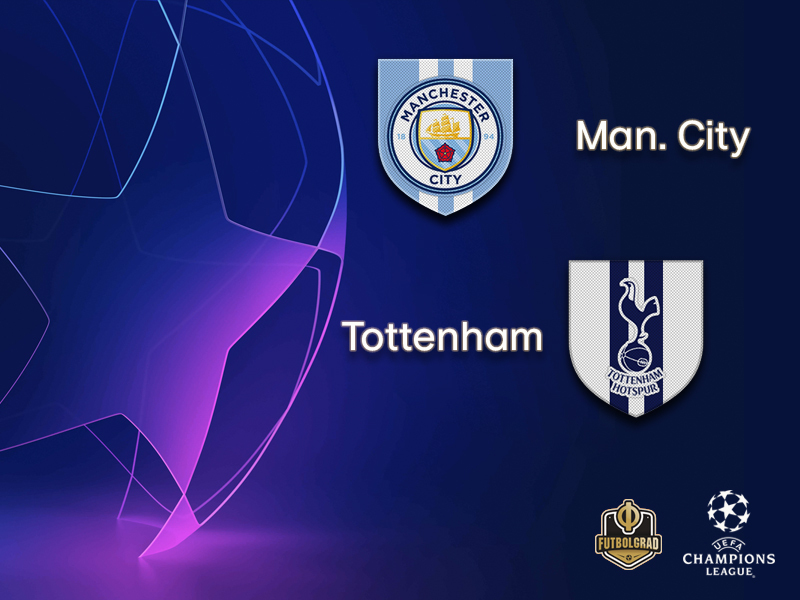 This season Tottenham have taken a 1-0 lead in the first leg of the quarterfinals. Is Guardiola’s football simply not predestined for the knockout stages? High defensive lines and attacking football will work well in a league where there is a big gap between the top four and the rest of the competition. It also worked well at Bayern where he had one of the best squads that was ever assembled. But with both teams, the defence was a major factor in the big games, to vulnerable, to high up the pitch and on top of that Guardiola seems to overthink matters in big games. As a result, Guardiola will be under major pressure on Wednesday at home against Tottenham. Meanwhile, Tottenham have their very own worries. Harry Kane is unlikely to play, a major factor given that City have struggled to defend in the Champions League. Furthermore, Dele Alli has suffered a broken hand but will try to play with a special arm brace. Thankfully, for head coach Mauricio Pochettino both Heung-Min Son and Lucas Moura have been in excellent form. Moura scored three goals against Huddersfield last weekend and should be ready to replace the injured Kane. One thing is for certain, City will need goals against Tottenham on Wednesday, which should leave Tottenham plenty of room to counter and produce goals themselves. What will happen to the German national team midfielder Ilkay Gündogan after this season? The playmaker has been a major part of Guardiola’s plans this season but at the same time has refused to renew his contract that will expire in the summer of 2020. Hence, ManCity could be forced to sell the midfielder this summer. There should be plenty of interest in the midfielder with rumours linking him to various English clubs, Real Madrid, Barcelona and his former club Borussia Dortmund back in Germany. England left-back Rose, 28, “can’t wait to see the back” of the game because of the lack of action on fans’ racism. It was a statement that to a certain extent shook the English footballing world. The statement came off the back of England’s Euro 2020 qualifier against Montenegro. 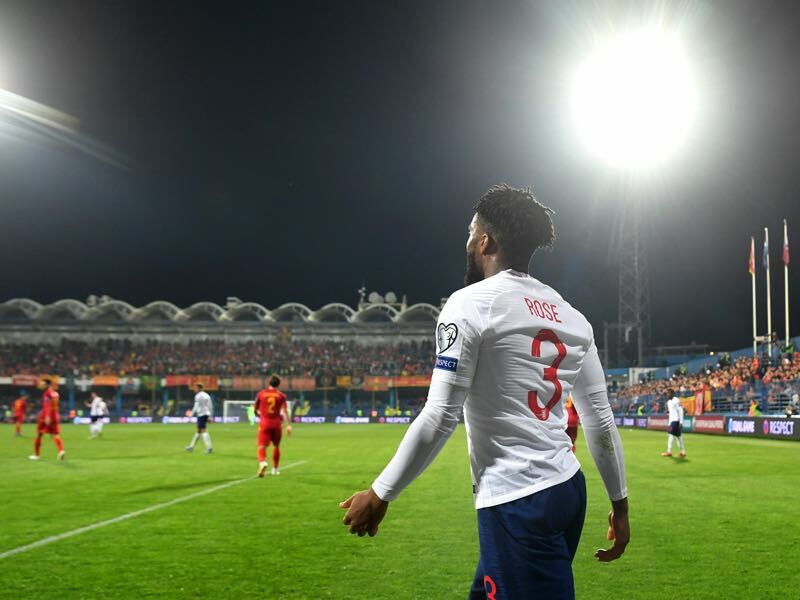 The left-back said: “When countries get fined what I probably spend on a night out in London what do you expect?” Rose’s statements could have also targeted several other football clubs and associations and turned heads with the footballing world taking note. It was a brave statement and as a result, Rose is our player to watch in this game. There has been very little between Tottenham and City over the years. 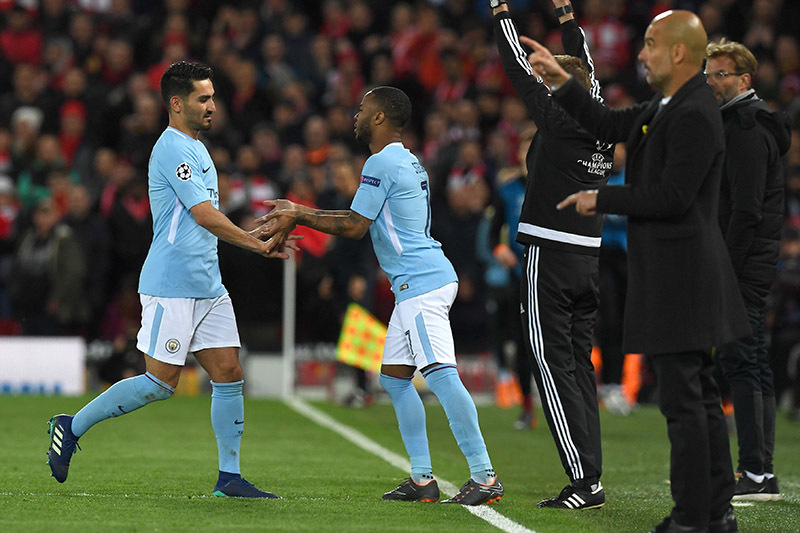 In 157 competitive meetings, both have now recorded 61 wins with 35 draws – although City had won three in a row before the first-leg defeat in this tie. In English domestic knockout football, Spurs have won nine of the teams’ 14 ties – including five of the last six. City have now played five games against English clubs in European competition and lost them all. n addition to last season’s defeat by Liverpool, City were also beaten by eventual winners Chelsea in the 1970/71 European Cup Winners’ Cup semi-finals, losing 1-0 both away and at home. The 1-0 win at Dortmund in the round of 16 second leg means Tottenham’s away record in the UEFA Champions League knockout rounds is W2 D1 L1.